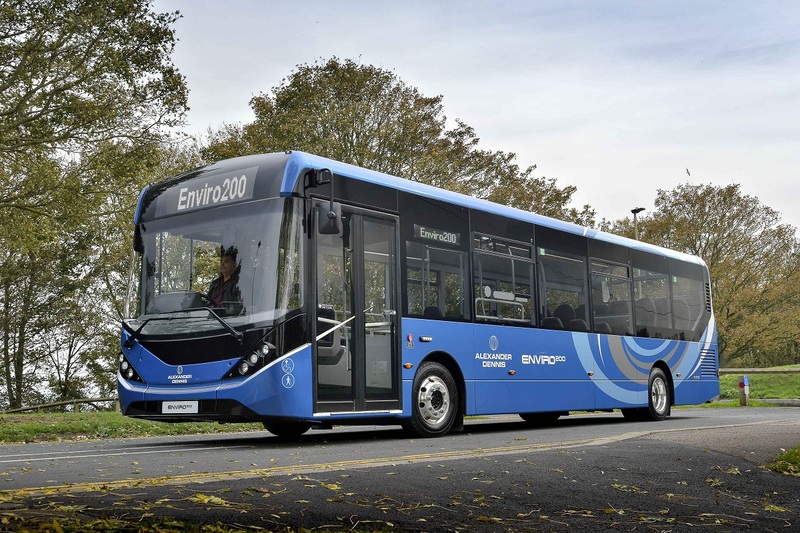 McGill’s, Scotland’s largest independent bus operator, has confirmed an order for 26 Alexander Dennis Enviro200 single deck buses as part of its continued investment in its modern fleet. They will be built to Low Emission Bus standards with Euro 6 engines and ADL’s SmartPack efficient diesel technology, and will be delivered by the end of March 2019. 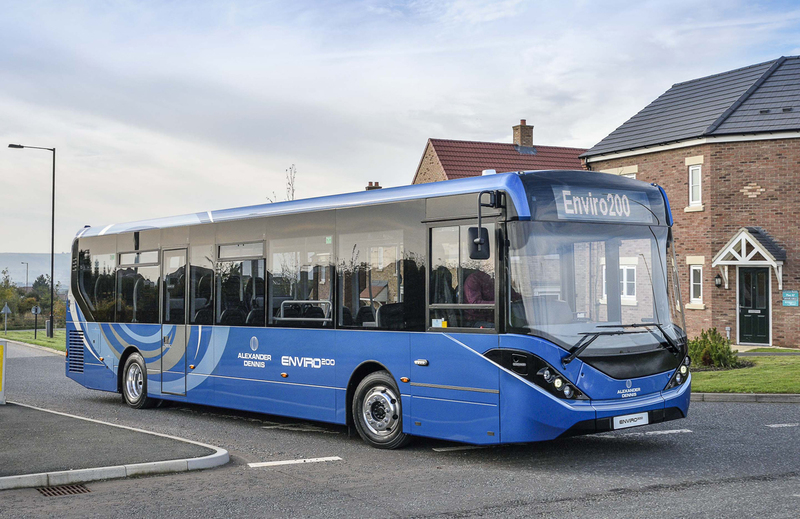 The order includes 11 Enviro200 in 10.4m length as well as 15 to a length of 11.5m. The longer vehicles will have high-backed seats with the McGill’s logo embroidered into the headrest, and will be fitted with USB charging ports to keep passengers’ mobile devices powered. All 26 buses will feature ADL’s award-winning SmartPack technology, accrediting them as Low Emission Buses as defined by the Low Carbon Vehicle Partnership. Not only will the buses meet the demanding Euro 6 emissions standard, but their real emissions will be significantly lower still thanks to engine stop/start technology and the smart management of alternator and compressor, which are programmed to recharge from surplus energy when the engine is coasting. McGill’s will use the new buses across its Inverclyde, Renfrewshire and Glasgow networks. They will be fully compliant with the requirements of Glasgow’s upcoming Low Emission Zone, underlining the operator’s commitment to work in partnership with Glasgow City Council to make travel more sustainable. McGill’s is Scotland’s largest independent bus company and currently employs around 1000 staff, operating 450 buses across 110 routes. It has depots in Greenock, Barrhead, Coatbridge, Inchinnan and Johnstone. Every week there are close to half of a million journeys on a McGill's bus, providing a public transport network that is modern, efficient and integrated with other modes.